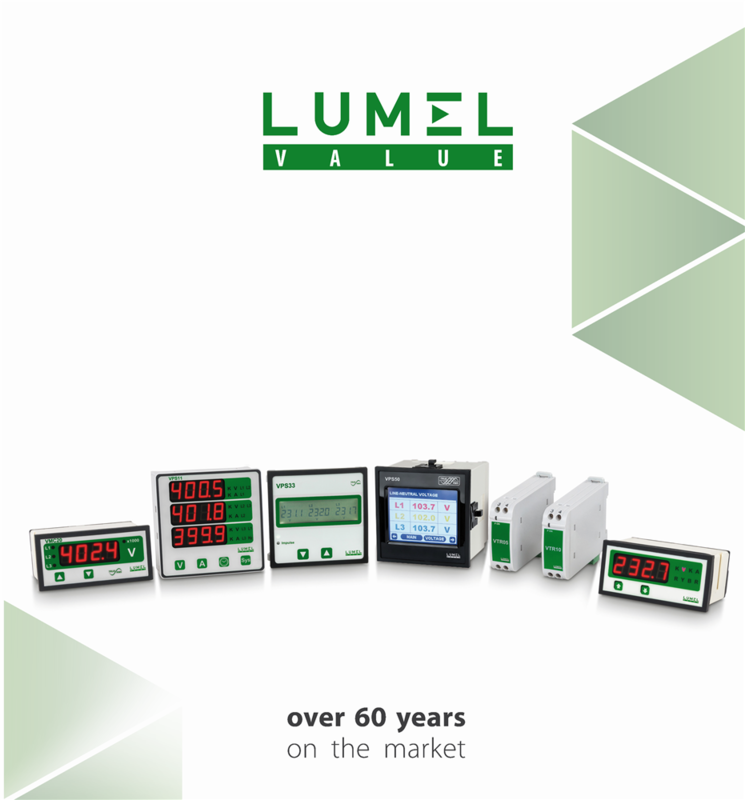 Since 1954 Lumel brand has been known as a producer of top quality measuring devices and high-pressure die-castings all over the world. Our high position in the market has been achieved thanks to continuous development policy, competence of our employees and modern technology in the areas of research, design and production. We deliver complex solutions for power and industrial automation sector as well as for automobile, chemical, steel, or HVAC industries.